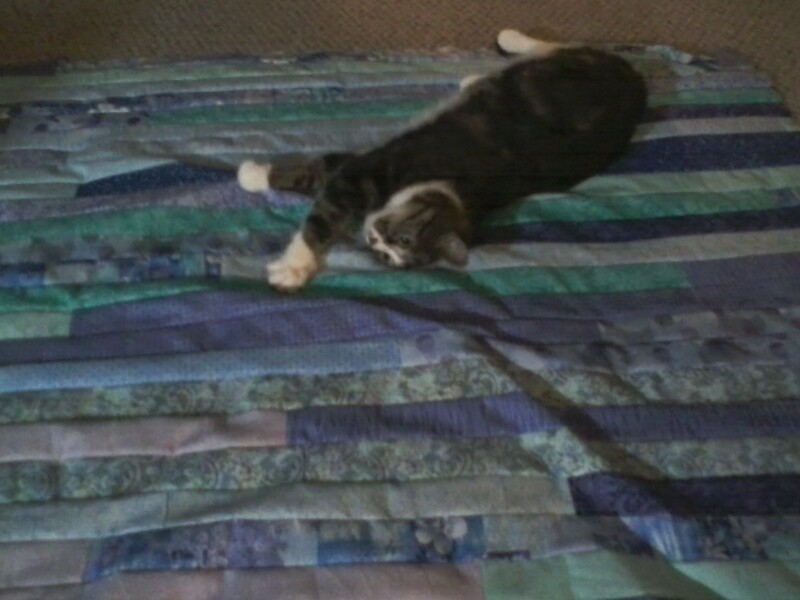 sewyouquilt2: dog tired.........or is that cat tired? 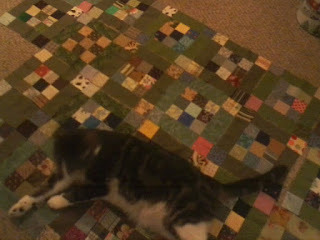 Lots of project possibilities there to pull out and work on. 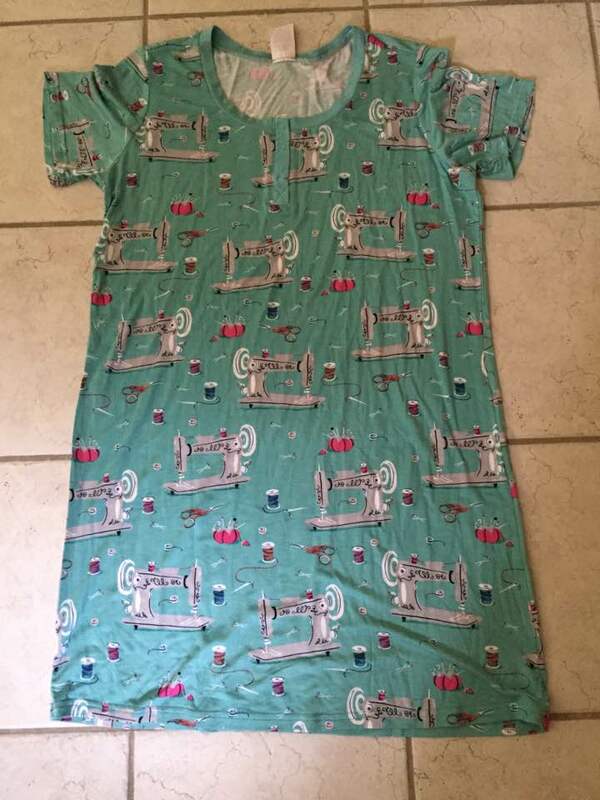 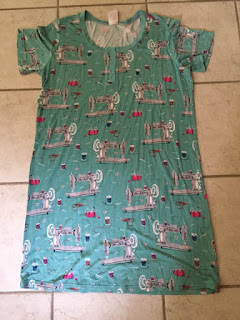 what are you using the dress in, or is it a t-shirt?